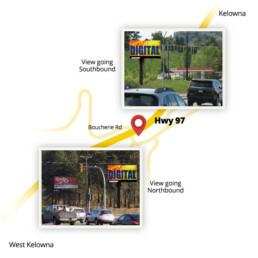 Located on the corner of Boucherie Road and Hwy 97, one of the busiest intersections in West Kelowna, just minutes from down town and targets both Northbound and Southbound traffic. Located on Hwy 97 in between Kelowna and West Kelowna. 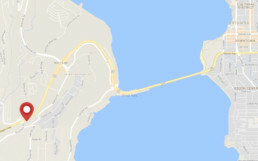 This road carries an average 60,000 cars per day. 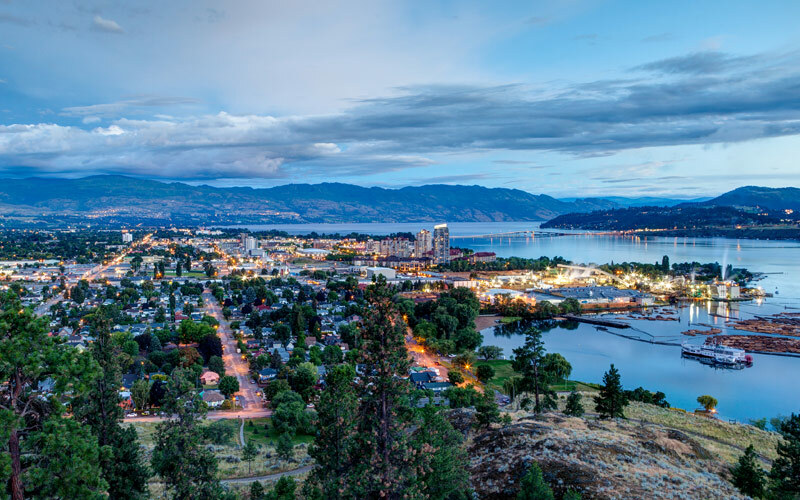 Kelowna is the third largest metropolitan area in BC and is the wine capital of Canada, with over 2,000,000 visitors per year. 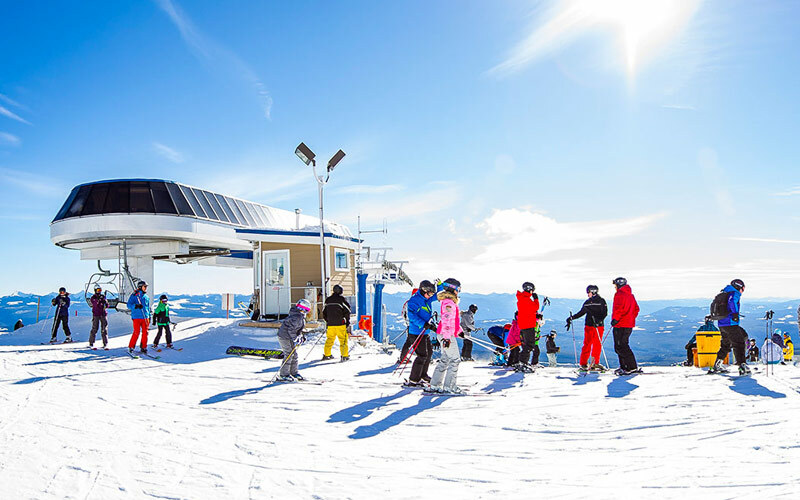 Home to Big White Ski Resort, world class golf courses and world famous wineries. 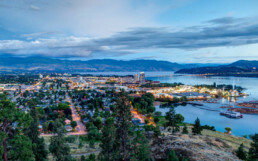 Kelowna is a 4 season tourist destination. 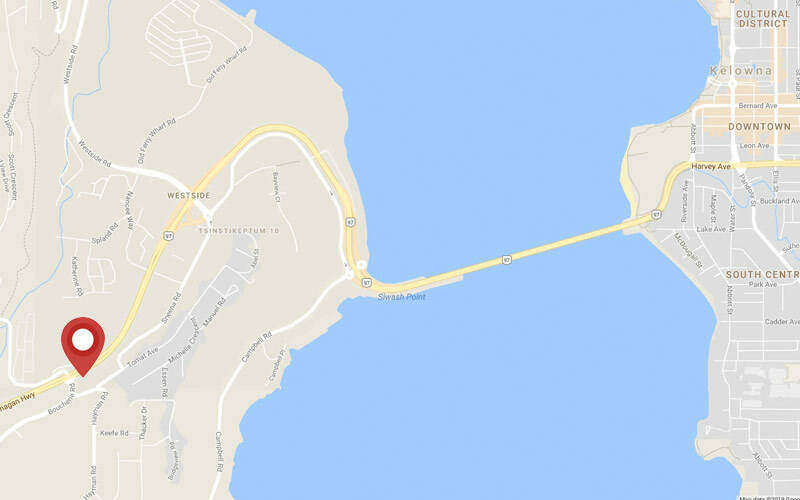 Being at an intersection can increase the value of your display by 15-30%More time to view = more results!